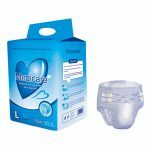 How Should Novice Mothers Choose Adult Diapers? Pregnant women will have frequent urinary urgency in the third trimester, and maternal postpartum will discharge lochia. In the above two situations, most pregnant women will choose adult diapers. So How should novice mother choose adult diapers? When a woman is pregnant, the body’s hormones change, the skin’s immunity is reduced.If the hygiene products are not clean, easily cause skin diseases. Therefore, during pregnancy, women requirements for hygiene products are much higher than usual. Adult diapers should be breathable and suitable for sensitive skin. Unsuitable adult diapers not only wear discomfort, but also cause leakage. And the unsuitable adult diapers are bloated and ugly. 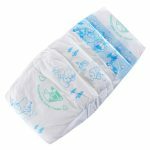 Therefore, when choosing adult diapers, generally do not choose a universal style, but prefer to choose different sizes according to the waist circumference. 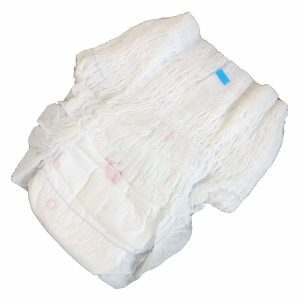 Different sizes of adult diapers are required at different times. 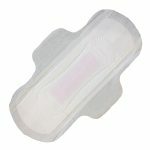 Just like sanitary napkins are also less weighty and more numerous, adult diapers are no exception. 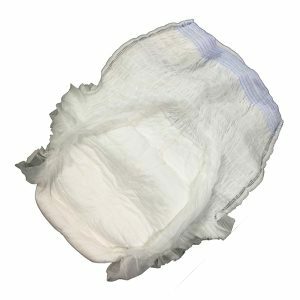 There are thin and light adult diapers suitable for late pregnancy and slight leakage of urine. There is also an all-inclusive adult diaper suitable for postpartum lochia. 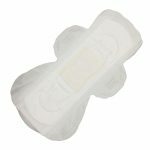 Besides choosing adult diapers based on waist circumference, we also can choose diapers by gender, because men and women have different urine excretion positions and body structures, designing products according to gender is more scientific,effectively preventing odor and avoiding leakage of urine in public. 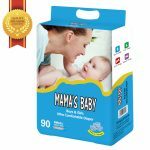 The above is some ways for novice mothers to choose adult diapers,Where can choose best quality adult diapers? In here!We are professional adult diaper manufacturer,had exported over 40 countries.In addition to regular size diapers, we also design extra large size diapers for pregnant women. If you have any need for adult diapers, please refer to our website products or contact us at any time, we will be happy to help you. Next: How Should Novice Mothers Choose Adult Diapers? 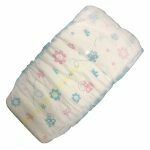 Do you know newborn baby diaper size? 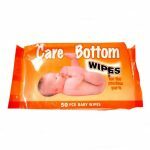 How to change disposable adult diapers for elderly?